Each morning, when you wake up, you start your daily routine of showering, applying various skincare products and planning your daily outfit. You need to plan every little detail for the long day ahead. When it comes to finishing your makeup with some mascara, we all want to have long, curled-up eyelashes. While you can’t grow your eyelashes to the length you wish, there are a few things you can do to keep them looking their best. 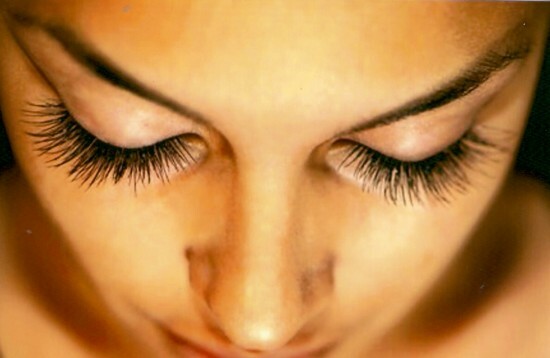 Your eyelashes, just like your hair can become dry and brittle. To avoid that, you need to condition them properly. 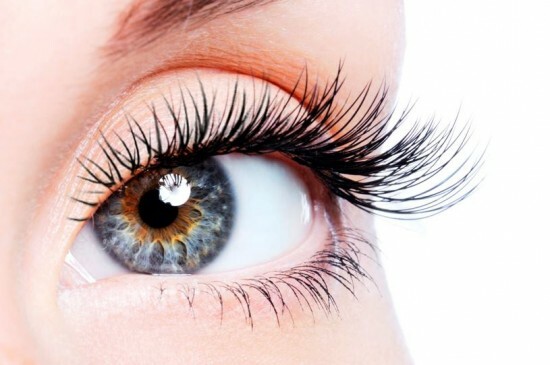 Apply some petroleum jelly to your eyelashes and leave it overnight. Do this for a week. The petroleum jelly will strengthen your eyelashes. Don’t forget to rub some of it to your lower eyelashes as well. You can apply any leftover petroleum jelly to your face, before you go to sleep. It will moisturize your skin. In the morning, wipe off any excess petroleum jelly with a wet and warm wash cloth. If you notice that your lashes start shedding, you may need to start applying eyelash primer, before the mascara. It will condition and strengthen fragile eyelashes, protecting them from the harsh effect of the mascara. It will also add some volume and length to your eyelashes, before the mascara is applied. Eyelash primers also help ensure long lasting hold and decrease clumping and smudging. If you want to have beautiful and strong eyelashes, you need to take good care of them, especially if you wear a lot of makeup every day. You can try to make a habit of applying either castor or olive oil each night before you go to bed. You can use a clean mascara wand to apply it just like you apply mascara. If you don’t have a clean wand or a brush, you can use your fingers to gently massage the oil into your lash line. When you wake up in the morning, simply wash the face to get rid of the sticky oil on your eyelashes and apply whatever makeup you normally wear. Long and dark eyelashes look incredibly beautiful and attractive. There are various eyelash enhancing formulas, available on the market today. While you might try some of them, don’t get your hopes up. The length and thickness of eyelashes is genetically predetermined and there’s nothing you can do about that. However, with proper care you can have strong and shiny eyelashes.